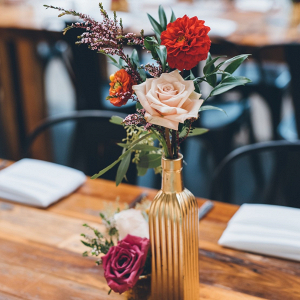 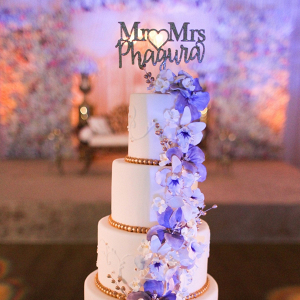 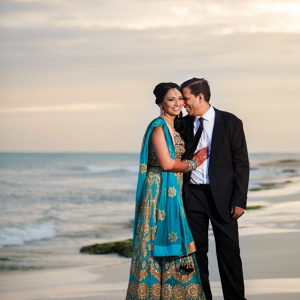 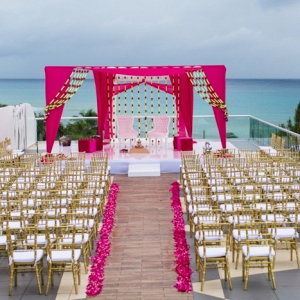 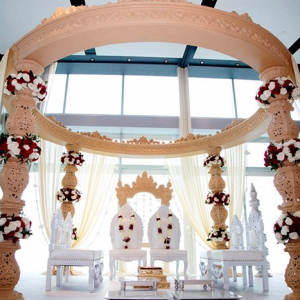 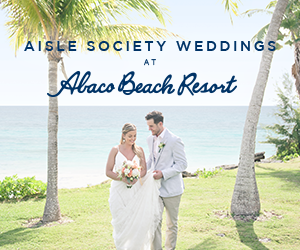 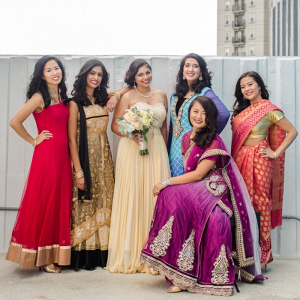 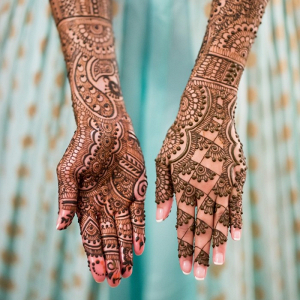 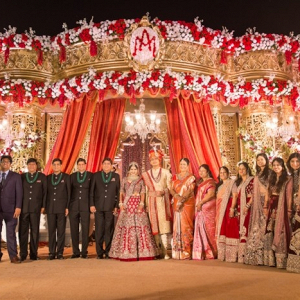 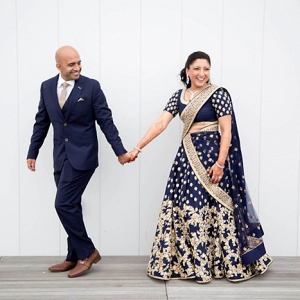 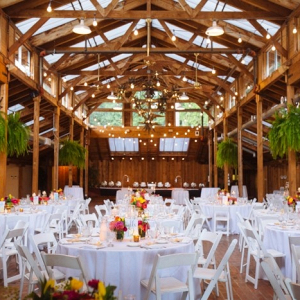 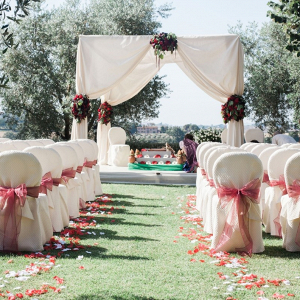 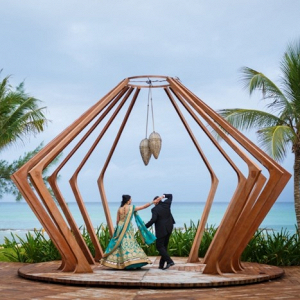 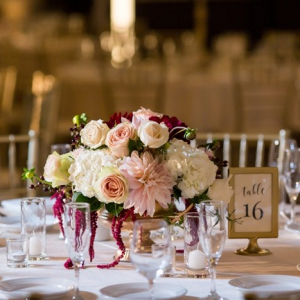 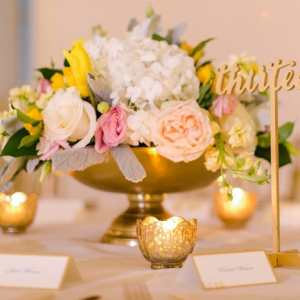 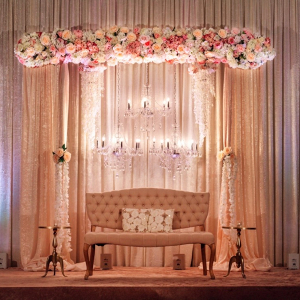 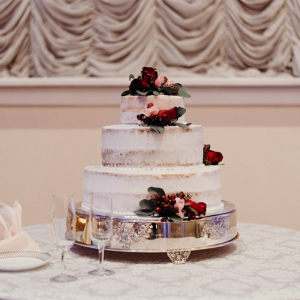 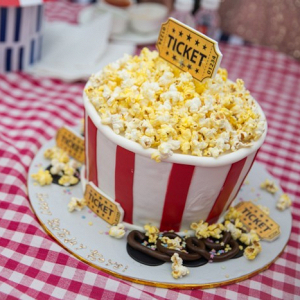 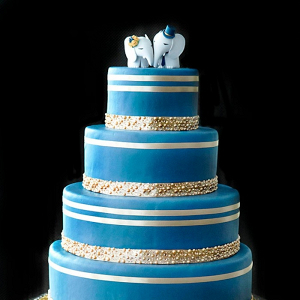 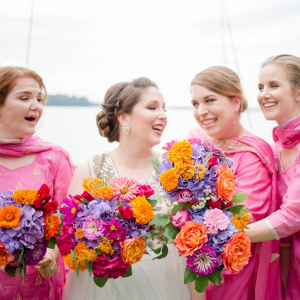 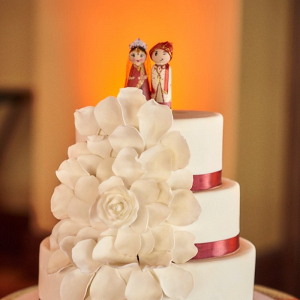 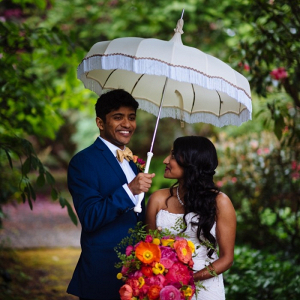 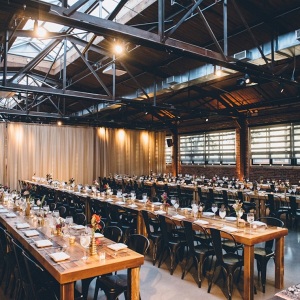 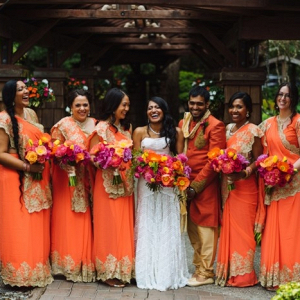 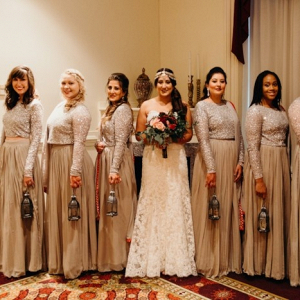 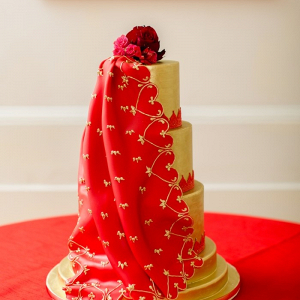 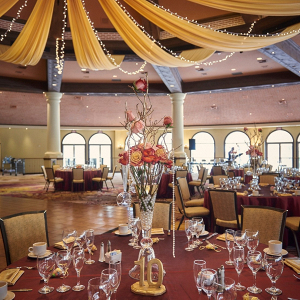 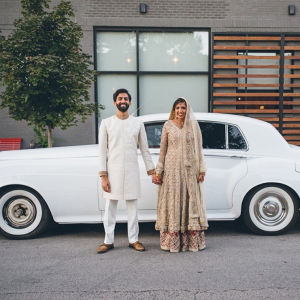 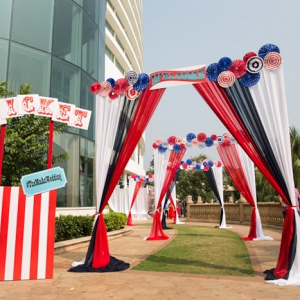 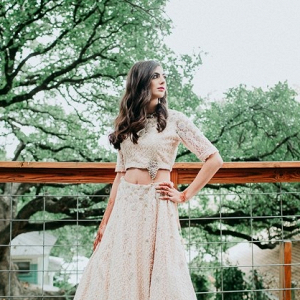 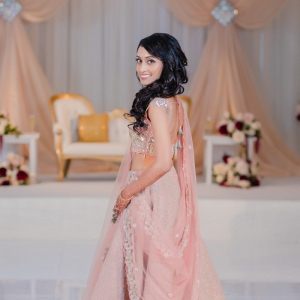 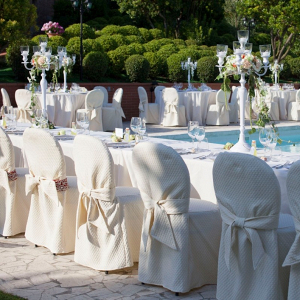 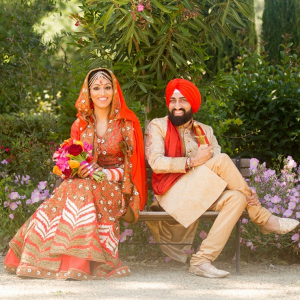 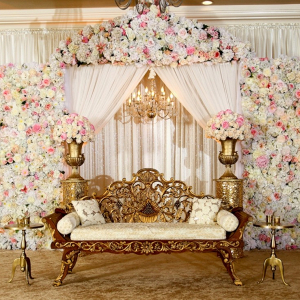 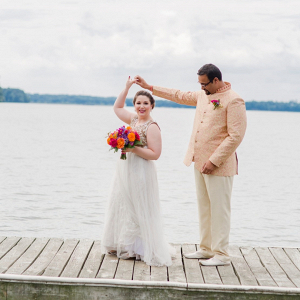 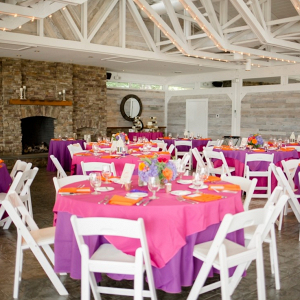 A wedding inspiration blog for the South Asian bride, groom and guest. 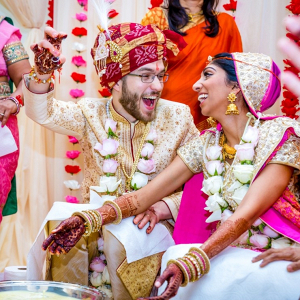 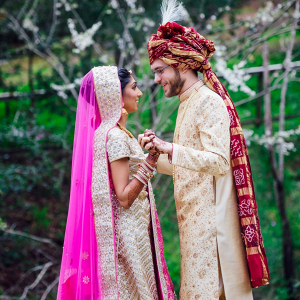 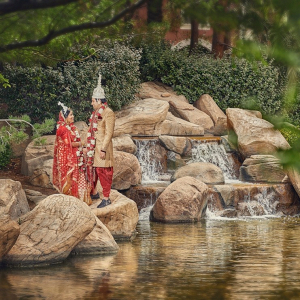 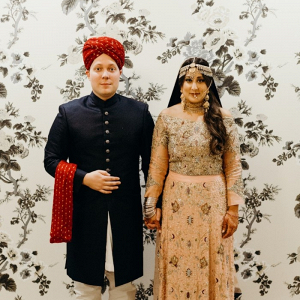 Covering Afghanistan, Bangladesh, Bhutan, Maldives, Nepal, India, Pakistan, Sri Lanka, Mauritius, and Tibet Autonomous Region, The Big Fat Indian Wedding showcases all religions, ethnicities, budgets, genders, locations, and styles. 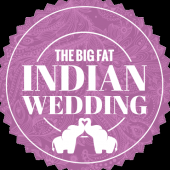 Fill in the form below to contact The Big Fat Indian Wedding.